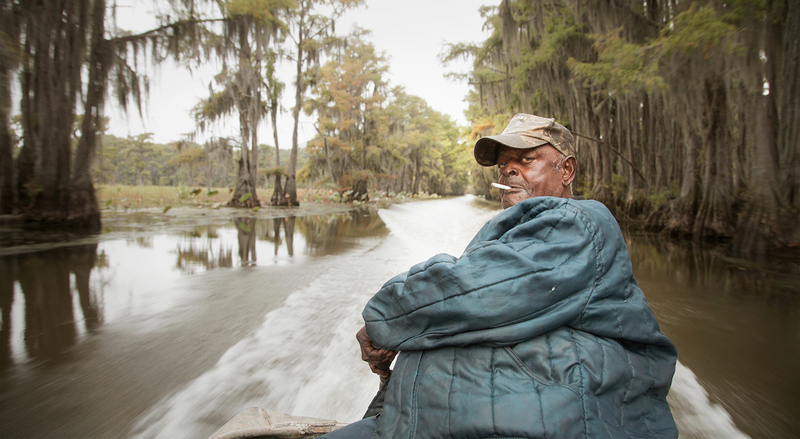 Uncertain is an actual place somewhere on the border between Louisiana and Texas. You wouldn’t be able to find this place if you were not lost (to paraphrase the town’s sheriff). It’s one of these places on Earth you wouldn’t believe even existed. People migrate there to find quiet, lushing and stress-free existence. They are like birds – just wanting to be free, like any other creature under the sun. The entire town is populated by ex-con men and recovering drug addicts looking for freedom under Texan law. Their almost hopeless future (there are no women in Uncertain) is an allegory for the dying town itself. The life-giving swampy lake of Uncertain is growing over with unstoppable weed. A film by Anna Sandilands & Ewan McNicol. Winner of the Albert Maysles Best New Director Award at Tribeca Film Festival 2015.